Relax knowing you and your home are safe and secure in a neighborhood that cares. 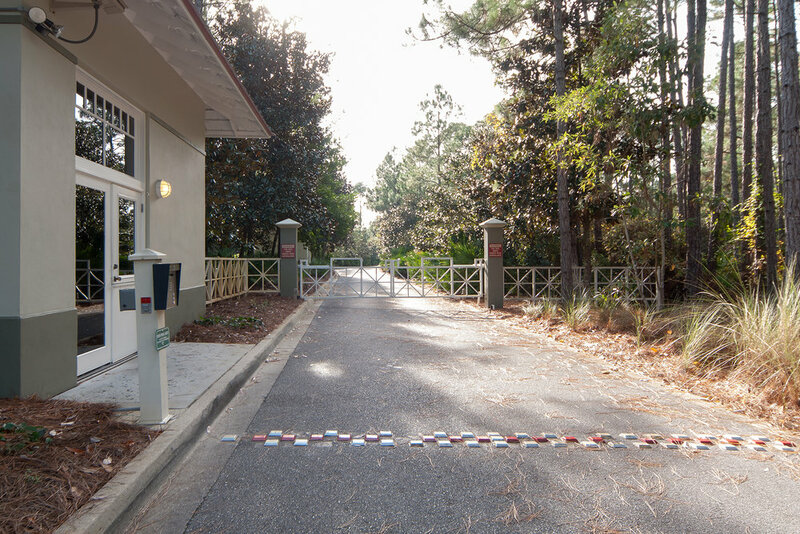 Whether your piece of paradise is a custom home or homesite, security professionals at The Retreat work seven days per week to safeguard you and your property through on-site patrols and a guarded entry allowing for limited access. The Retreat is also rental restricted which means that a 30-day minimum rental period is strictly enforced. This lends to the tranquil, laid back atmosphere of The Retreat and its added sense of security.